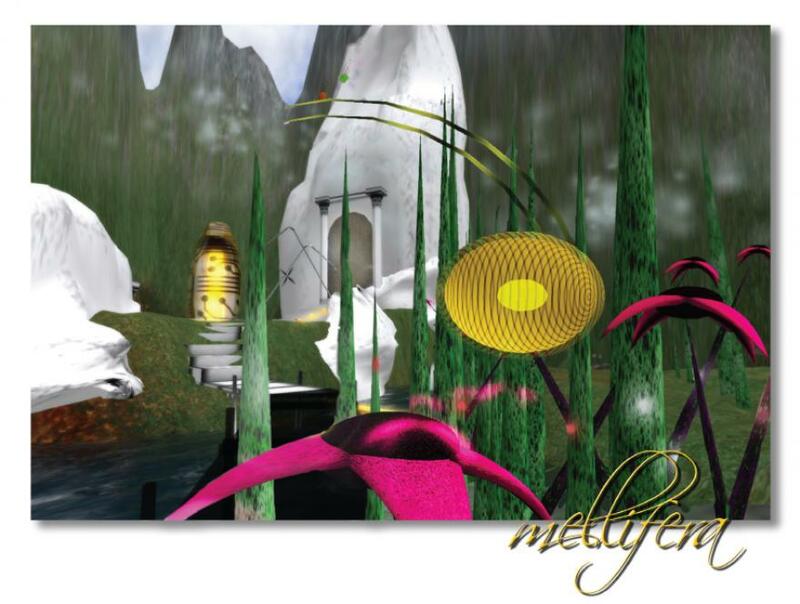 Mellifera consists of an online interactive environment in Second Life linked to a real-time exhibition at the block and satellite hub at IHBI. Participants will get the chance to literally influence and affect outcomes by physically interacting directly with the virtual mellifera environment. The virtual environment draws inspiration from early scientific discovery and aspects of honey bee behaviour, resulting in a series of experimental human/computer interfaces exploring modes of sensory delivery for both virtual and real-world participant interactivity. Central to this ecologically sensitive artwork is the artists' direct engagement with various aspects of bee behaviour at Queensland Brain Institute, where researchers are investigating cognition, navigation and communications in the honey bee.